Get £30 Free on Your 1st Deposit + 100 Free Spins! Visit website for full T&C's. 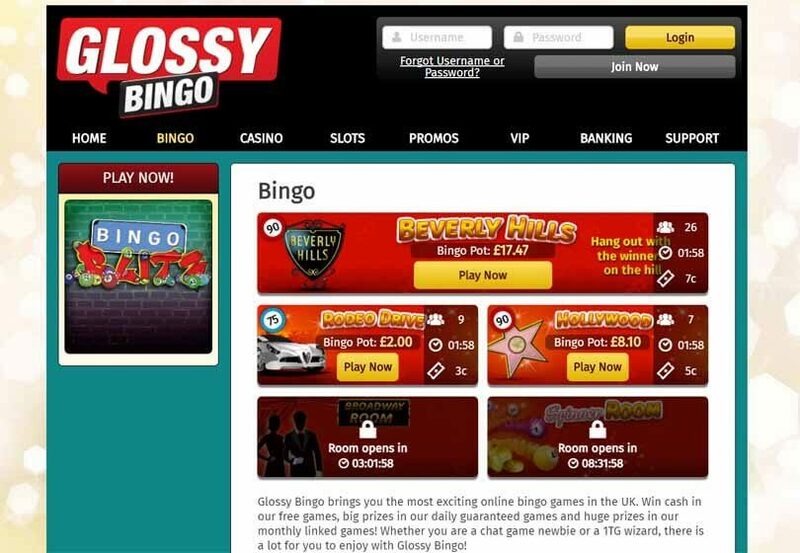 Glossy bingo was chosen as one of the best UK bingo sites! 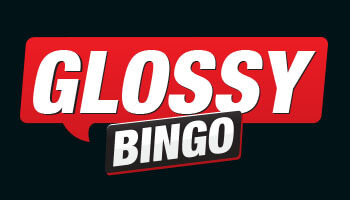 Glossy bingo takes two of our favourite pastimes –bingo gaming, and flipping through glossy magazines – and merges them together in this fun website. The site powered by Microgaming boasts a sleek homepage designed to look like the cover of a magazine n a coffee table, laying out all the important information and site functions in a fun and easy to absorb way. 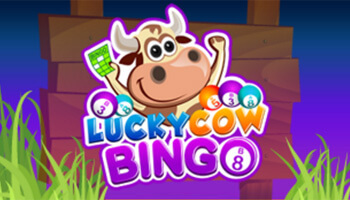 Glossy Bingo offers one of the most generous welcome bonuses around – especially if you register through BingoSweets! Here’s our SPECIAL offer: New players get a lovely 300% bonus on their first deposit. This means that if you deposit £10 you will actually have £40 to play with, after receiving £30 in bonus funds. You also get 100 free spins on Cool Buck! Much more than that, this site offers a dazzling array of daily, weekly, monthly and special limited time promotions. From the Breakfast Bonanza game offering a guaranteed £100 at 9am to the £1,500 monthly mega pot, there’s sure to be one that catches your eye and suits your playing schedule. If you’re a regular player, you’ll also be enrolled in the loyal VIP scheme which promises benefits such as regular redeposit bonuses, cashback and exclusive VIP offers.  Simply move up through the ranks to achieve maximum benefits just by playing regularly and joining in the chat community and taking part in chat games. The standard and much-loved 90 ball bingo is available to play in various rooms 24 hours a day here. Alternatively, if the American 75 ball version is more your thing, you can play this every day in the Rodeo Drive room from 5pm. There’s also a selection of chat games which take place in these rooms, offering you the chance to earn some BBz. There are also special bingo games on offer, such as Immortal Romance Bingo! In addition to the bingo, there is a whole host of slot games on offer to keep you entertained and winning some big bucks. 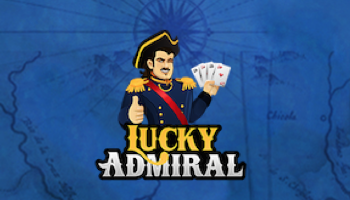 From simple fruit machine slots like Pub Fruity and Cops & Robbers to more advanced video slots with added features like Immortal Romance or Tomb Raider, you’re sure to find a game to suit your taste here. If casino style games are more your style then there are various versions of Blackjack, Roulette and even video poker games to keep you occupied. Look out for progressive jackpots on these casino and slot games too for the chance to win some huge 5 figure sums. 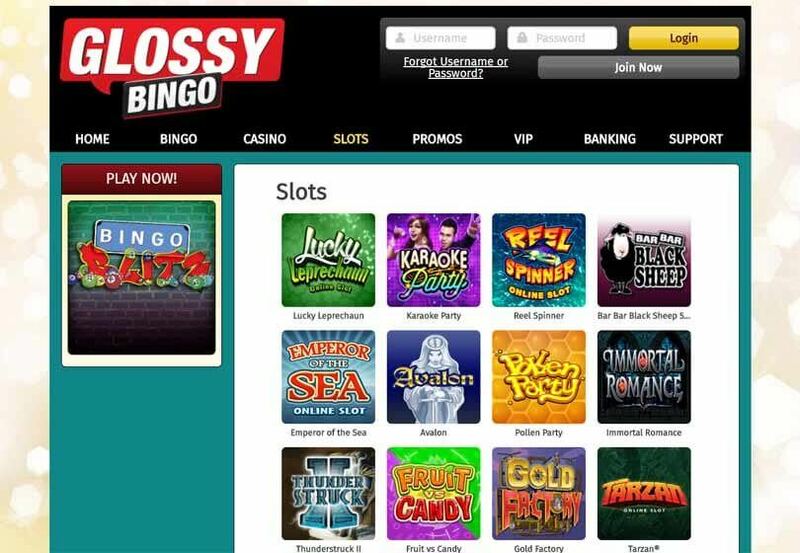 Glossy Bingo knows its players like variety and understands that not everyone is keen to deposit or withdraw funds using sensitive card details. So, in addition to the usual credit and debit card payment/withdrawal methods, users can also deposit to their account via online money wallet Neteller, money brokers Skrill, orby prepaid vouchers from either Paysafecard. 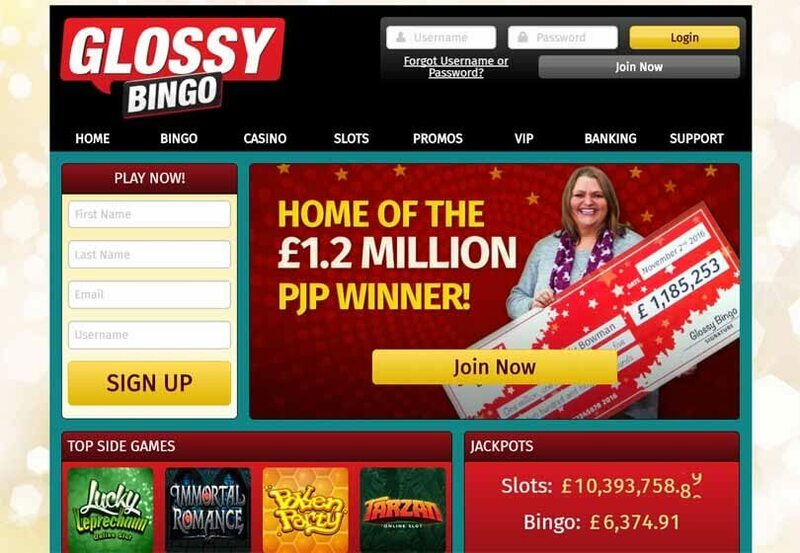 Glossy Bingo is a fantastic site to sign up to, not only due to its generous and highly competitive welcome bonus, but also because it offers a whole host of additional games, promotions and bonuses to keep you entertained and winning. They also offer extensive payment options ensuring it’s a site for everyone. 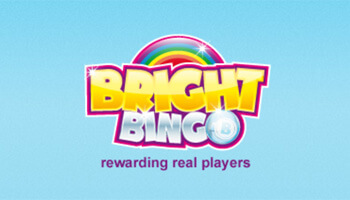 Can’t get enough of online bingo action? Check out our list of real money bingo sites!